Above, my Christmas presents from my students. 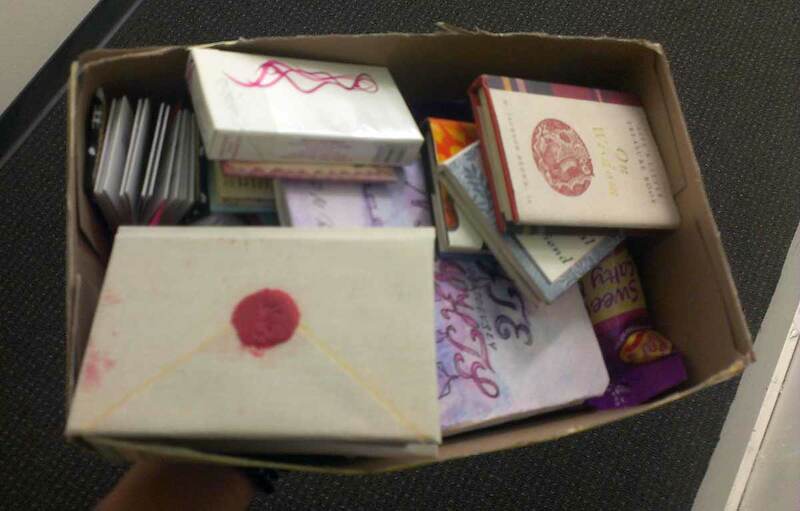 The ‘one hundred small books’ were a project for the Advanced Presentation course I taught. 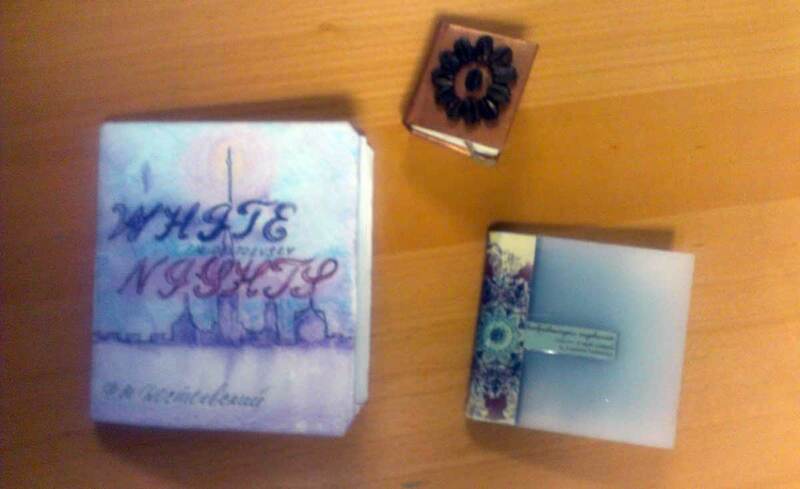 To start the conversation on small scale binding, I brought some of my mini books to show. 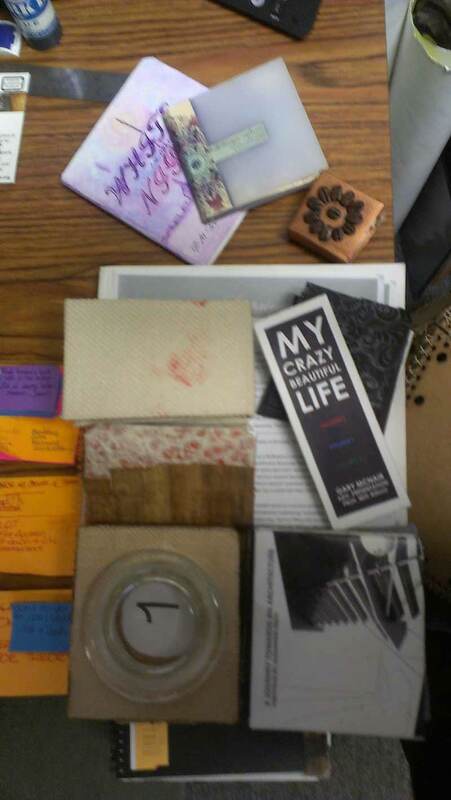 My students could choose their own narrative and learned how to bind books using different techniques and materials. so for the final project I wanted to do something different and strange, inspired by an artist in the 70’s who created one hundred little books. 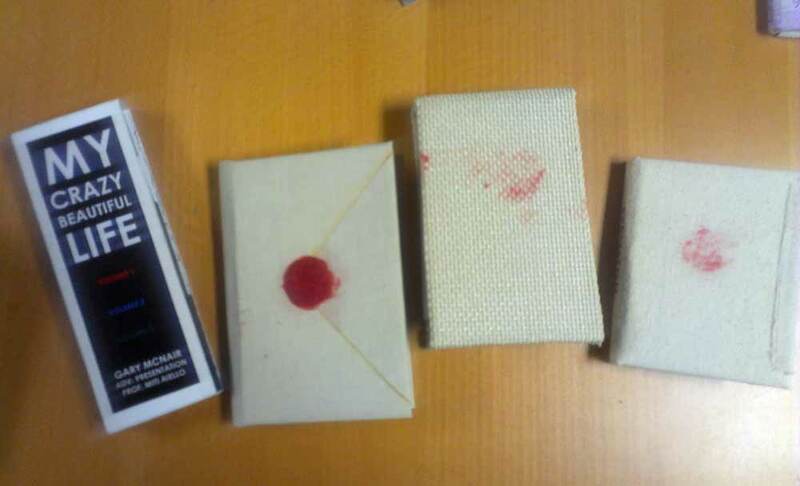 There is even Dostoevsky’s novella ‘White Night’ and a book entirely on coffee and quotes, both done by Anastasia, a fellow artist (someone knows me!). You can follow her beautiful work here. 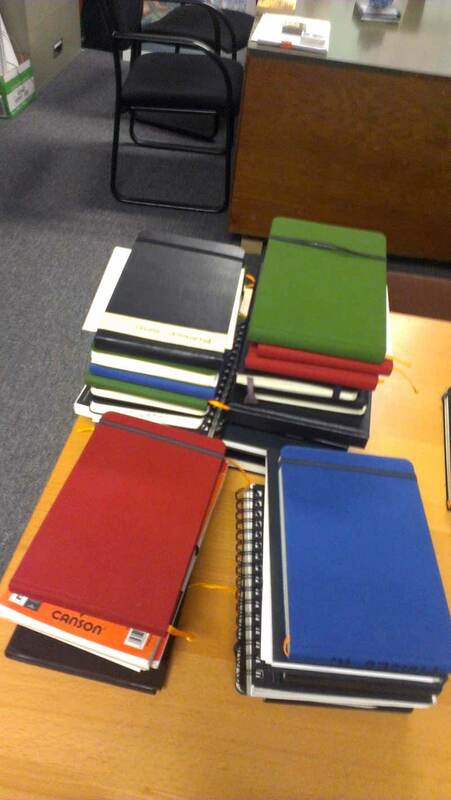 Also there were lots and lots of sketchbooks from my History of Architecture students (!). If asked: ‘How do you take your coffee’? wait in line behind people who apparently view it as some kind of recreational activity. The Creative License by Danny Gregory. Click for his blog and links! Everywhere I turn these days i see the word Creativity..could this be a sign …cause I have not been posting that much??? This post is more like…four…but so be it. 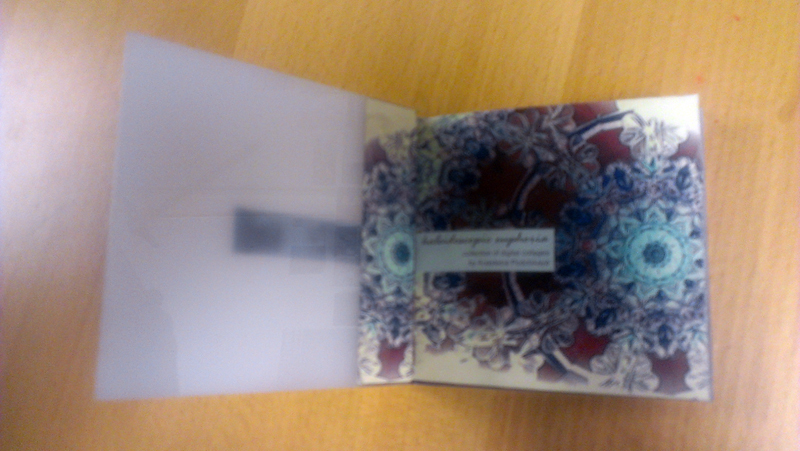 The back of the book. Do you dare to be creative? A dear student let me borrow this fantastic book: The Creative License: Giving yourself permission to be the artist you truly are. What a wonderful title. So this post, like the book is dedicated…. From Danny Gregory's book The Creative License. This book is full of helpful suggestions, assignments and encouragements for artists, wannabe-artists and artists-to-be. I believe in the energy of art, and through the use of that energy, the artist’s ability to transform his or her life and, by example, the lives of others. Yes! These magnific Illy concoctions have come to a freezer near you…I love these babies. This month’s issue caught my eye, for the focus was creativity. This is the un-quiz I am taking…designed by filmmaker Miranda July and Artist Harrell Fletcher, creators of the website Learning to Love You More. Click for creative assignments! The results will be uploaded at oprah.com. If you are so lucky to have an Ipad, you can check out Oprah’s own sketchbook app, SketchBook O. One of the things I am always reminded of when I read Oprah is to give gratitude. It has been difficult lately, between my hypercritical mind, a full-out technological meltdown and a string of missed yoga classes. Nonetheless, I would like to give a shout out to these three creative individuals who are an inspiration! 1. Ghadah Alkandari @ prettygreenbullet: my blogsister, who elevates blogging to a religion, source of daily inspiration. I love you, woman. Ghadah Alkandari, Goddess of Daily Goodness. This is her post from February 5,2011. Click to Ghadah. From Oprah's February Issue: the blog abbeyryan.com. She has posted an oil still life every day since 2007. WOW! Click to find Abbey. 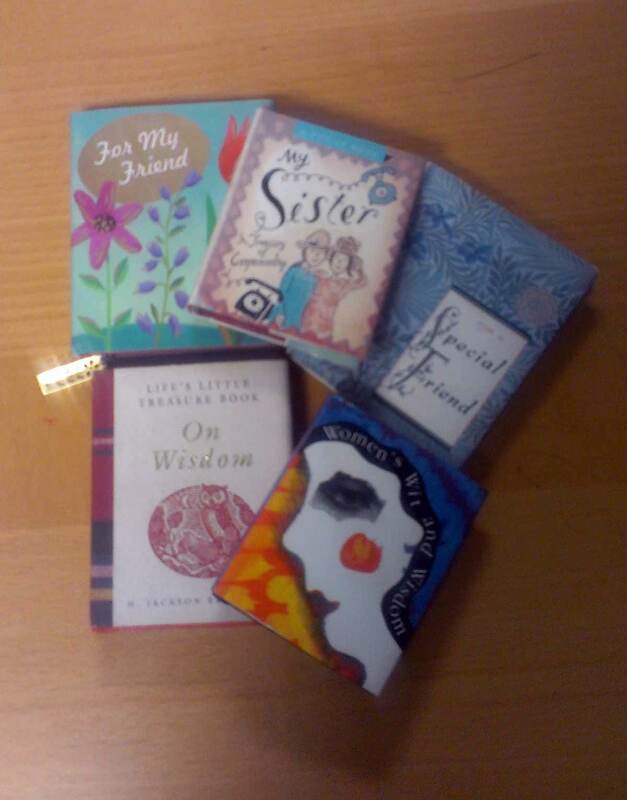 Always thought-provoking…my virtual literary cafe’. Ink and coffee on paper. One more post before the month is over. I still have a lot of sketches to share and am working on finding time to do some more collages (wow, the previous sentence needs to have more conviction to it!). Lots of changes going on around the world…. I am just sitting and seeing it all turn. Events of these past weeks remind us that as designers, faculty, engineers, authors, landscape architects, students, and architects we build landscapes and cities that fuel revolutions. Of knowledge and of hope…..Act of civil disobedience in Tunis and in Cairo are fueled by the spark of indignity. And in their Main Squares, we are reminded that Cities are embodied energy too. Below are words on cities. There are many. Come, let yourself fall with me into the lunar scar of our city, scratched by sewers, crystal city of vapor and mineral frost, city witness to all we forget, city of carnivorous cliffs, city of immobile pain, city of immense brevity, city of the motionless sun, city of the long burning, city of the slow fires, city up to its neck in water, city of playful lethargy, city of black nerves, city of three umbilical scars, city of yellow laughter, city of twisted stink, city between air and worms, city of ancient lights ,old city nested among birds of omen, new city next to sculpture dust, city reflection of gigantic heaven, city of dark varnish and stonework, city beneath glistening mud, city of guts and tendons, city of violated defeat, city of submissive markets, city reflecting fury city of anxious failure, city woven with amnesia…. At the local Whole Foods. Couldn't resist. Sensory overload for the coffee fiend at Whole Foods. Can I take you all home with me? A short, sweet poem for you today, like the piece of dark chocolate my friend Susan at Chi Chocolat used to place at the end of her black, strong espressos. A small indulgence, a titillating surprise. After some meetings today I stopped by the library, Futo coffee in hand, and indulged in my favorite Architecture periodicals: Domus, Architectural Review and Harvard Design Magazine. An article on Surrealist Houses launched an expansive search on the Architecture of René Magritte; will share some of the findings here. I've had Magritte (and collages) on my mind. Digital Manipulation on a photograph by Vijay Raghavendiran. I am also thinking about watercolor these days: in both Freehand Drawing and Rendering and Delineation classes we are working with loose techniques. Here are some images that stopped me in my track during my quest. 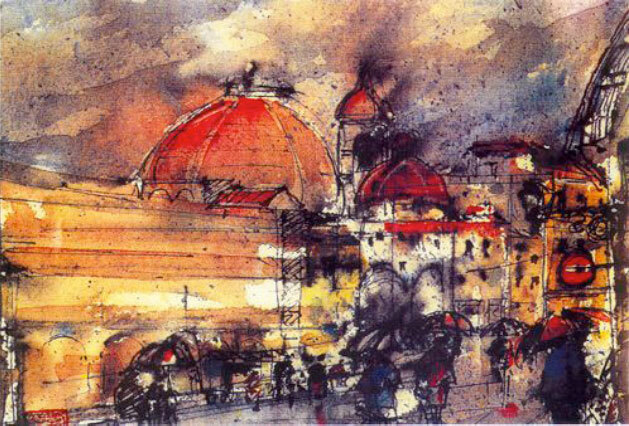 Winter in Florence-La Pioggia- Watercolor and Ink. Professor George S. Loli, Dept. of Architecture, University of Louisiana-Lafayette. Starry Night over the Rhone. Vincent Van Gogh. 1888. Freehand Drawing- In Class exercise. After rendering with Espresso, we use the leftover coffee to draw chair combinations, or rather, the void around the chairs, in a figure-ground setting. Another exercise with ‘Drawing on the Righ Side of the Brain’. By drawing the space, not the chair, the proportions were incredibly accurate in all drawings. The drawings can be read as Nolli Maps of imaginary cities, we can see piazzas, palazzi…we can see perspective, spatial configurations/plans, abstract paintings… I love the ambivalent water medium, the subtle, duplicitous, always multilayered sepia tone. Look at the drawings on the right-hand side of Figure 4-11. Studens 1 and 2 copied Picasso’s drawing right side up. As you can see, their drawings did not improve, and they use the same stereotypic, symbolic forms in their copies of the Picasso Stravinsky as they used in their Draw-a-Person drawings. In the drawings done by Student 2, you can see the confusion caused by the foreshortened chair and Stravinsky crossed legs. In contrast, the second two students, starting out at about the same level of skill, copied the Picasso upside down, just as you did. The Student 3 and the Student 4 drawings show the results. Surprisingly, the drawings done upside down reflect much greater accuracy of perception and appear to be much more skillfully drawn. The results run counter to common sense. You simply would not expect that a figure observed and drawn upside down could possibly be easier to draw, with superior results, than one viewed and drawn in the normal right-side-up way. The lines, after all, are the same lines. Turning the Picasso drawing upside down doesn’t in any way rearrange the lines or make them easier to draw. And the students did not suddenly acquire “talent”.